Release your eyelash and eyebrow potential! Eyelashes naturally fade to blonde at the ends so by having them tinted black shows they’re longer than you’d realised. 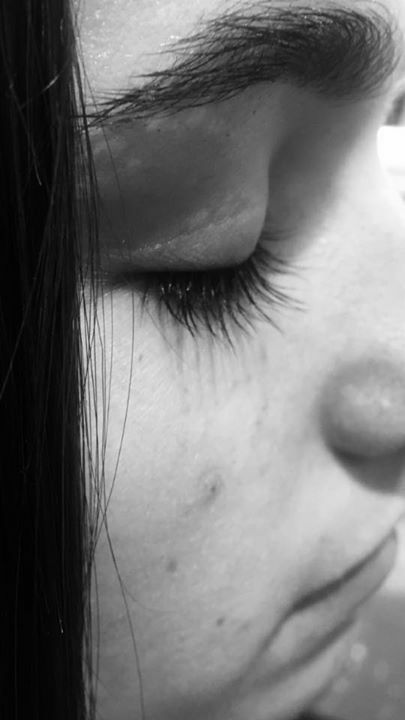 Did you know that you can have your eyelashes and brow issues sorted all at the same time as your hair cut?